A subnetwork with a special emphasis on green policies and environmental technologies. 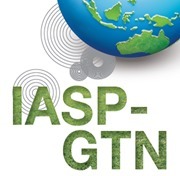 IASP-GTN was formed as a result of an agreement signed at the IASP World Conference in Daedeok, S. Korea (May 2010). 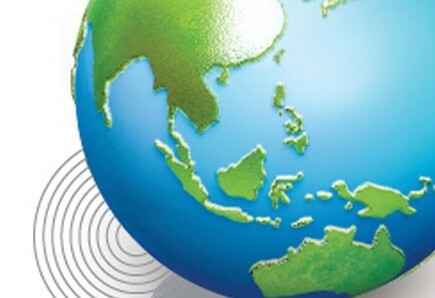 Originally based within Asia, more recently it has expanded to link up with the IASP subnetwork known as ‘Enviroparks' thus becoming more global in its outlook. With the assistance of Lahti Science and Business Park in Finland as a contact point for more European-specific matters within the subnetwork, IASP-GTN aims to help park tenants with green business development, promote cooperation and development in areas of environmental and sustainable technologies, and to create practical business opportunities between STPs based on green technologies.